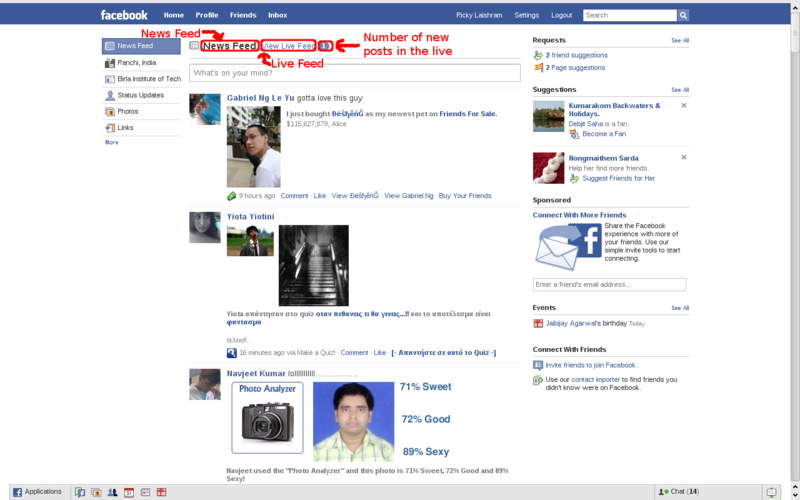 After the new slick touch site, Facebook has introduced another change, this time in the home page of the Full Site. They have introduced Live Feed and News Feed. Facebook explained that this change is necessitated due to the introduction of real-time feed in the home page about 6 months ago. While real-time feed is extremely valuable, it can also mean that you miss interesting posts or discussions if you were gone for some time. 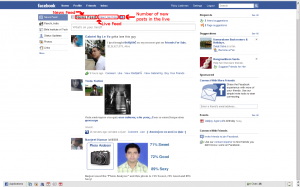 With the introduction of the News Feed, Facebook hopes that users can enjoy the best of both worlds.